There was a day when “life jacket” was the accepted term for the floating vests we wear when boating or swimming. By the time I was old enough to start guiding canoeing trips, it was taboo to call them “life jackets” because, of course, they help you float but don’t ensure that you’ll survive. Today most people know them by the name, Personal Floatation Device or PFD. PFDs come in variations for everything from fishing to whitewater paddling and even your dog. They’re made to fit snugly, leave plenty of room for paddling comfortably, and can be found in any size to fit your needs. For more of my top gear recommendations, have a look through these popular Outside Pursuits guide links: Recreational Kayaks, Beginner Kayaks, Paddle Boards. There’s something for everyone so lets dig in! Here is a feature overview of my top pick for each category with full reviews and our buying guide below. 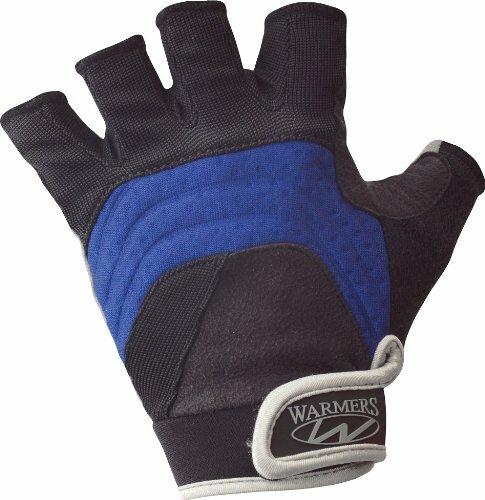 Features: Mesh construction in lower back to fit high back seats. Shoulder adjustments with neoprene comfort pads. Has 7 front pockets for all your tackle and equipment. Lower back is mesh for fitting on high-back seats and ventilation for warm weather. Quick release buckle over entry zipper for added security. Adjustable crotch strap for a good fit. This PFD features one of my all-time favorite features. Mesh lower back allows the personal floatation device to fit snugly and securely while also improving the overall ergonomics. With two lateral adjustment straps it’s easier to lock the vest in place around yourself while paddling. This prevents the PFD from rising up and improperly protecting when you are in the water. Be sure to check their sizing guide and order the proper life jacket for yourself. Measure, don’t guess! However, the expandable shoulders and torso strap provide plenty of leeway. 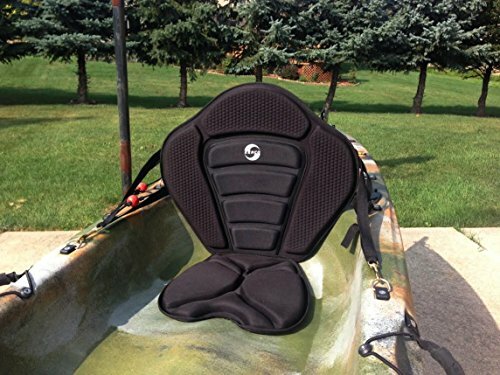 The ONYX MoveVent is my pick for the best life vest for kayaking and paddle boarding. This is a sleek and slim profile PFD with plenty of room for paddling. The modern aesthetic and design are effective and contemporary. You’ll be able to adjust pretty much every aspect of the fitment in order to tailor the kayak life vest to fit yourself. Of course, it’s also offered in three sizes so get as close to your size as possibly before ordering. Again, they’ve used the high-back mesh design which allows you to sit up straight without the PFD getting in the way of the seat’s backrest. This also has the added benefit of allowing natural air movement and cooling. The Astral Buoyancy is one of the best kayak pfds available. This high back PFD cuts it close by not removing as much of the back panel as other PFDs. This could mean interference between the PFD and the kayak seat for some shorter paddlers. I do like the mesh front pocket and zippered side pocket. These are perfect places to stash your keys or other small necessities during your day trip. There is a little reflective striping and the PFD is available in red. As we talked about before, choosing the brightest colors and most visibility, I think, is very important to the overall safety of any PFD and must be considered. The MTI Adventurewear is another solid contender for the best pfd for kayaking. NRS might just be the most well recognized name in the industry. 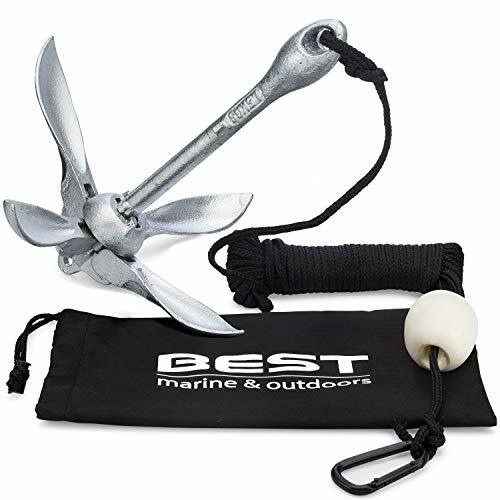 They’re known for making great kayak fishing PFDs that perform at the top of class and this is no different. It’s got some of our most important features like high top mesh back for paddling and comfort. On top of that it’s got even more pockets than the ONYX. 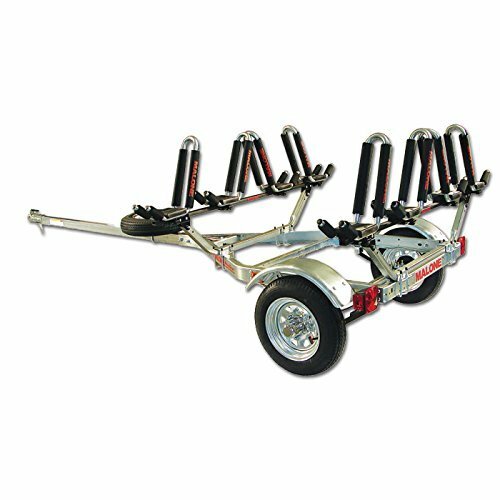 For the angler with a large budget looking for the best in comfort, storage, and optimization the NRS Chinook is ideal! This is one of the best life jackets for fishing and is available in 3 sizes that will adjust to fit nearly any body type. As always, I also like that they’ve included a high visibility red color better safety. Better safe than sorry, right? Stohlquist is a name most anglers will recognize in the arena. They’ve put no lack of thought into the construction of this great fishing PFD. It has two large front pockets, each with attachments for pliers, inner mesh pockets, and customizability. 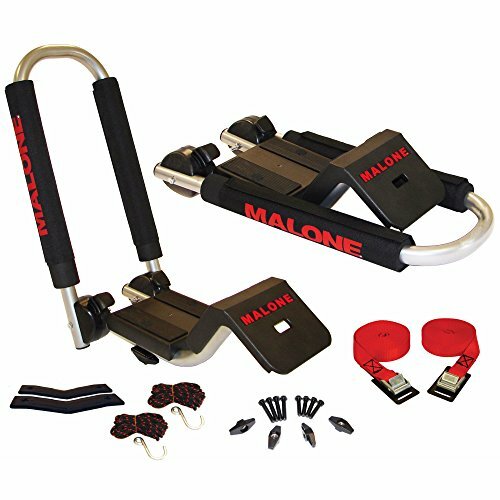 Adjustable shoulder and side straps means you’ll be able to adjust one of the four available sizes to fit you just like a glove. 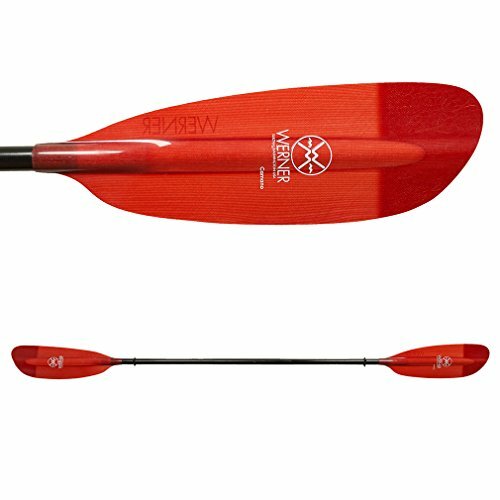 You’ll also be able to take advantage of the high-back mesh design which allows for greater comfort and ergonomics especially when paddling. Overall, I think this is the best fishing PFD and is a great choice for most fishermen and will provide for a wide array of potential needs. Of course, mesh integration with modern PFDs has become nearly definitive of the category. 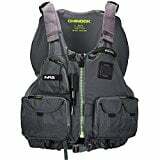 However, the Flowt kayak fishing life vest does it right by using mesh on the shoulder straps. This helps to increase the overall airflow. Although, I think most paddlers would rather have a high back mesh panel for comfort and ergonomics, the shoulder mesh might be better for some. There are two large front pockets for storing goodies. The lightweight foam is made to be flexible and contouring for the entire body. The biggest drawback of this PFD, in my opinion, is a lack of sizing options. There are only two sizes – standard and oversize. 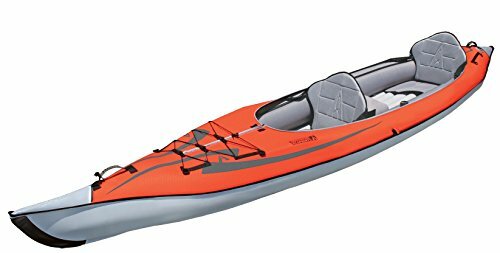 This means a less-than-ideal fit for some body sizes, with that said its still one of the best kayak fishing life vests. Instead of two large front pockets, this kayak fishing life jacket features three large front pockets. There’s room for sunglasses, lures, line, walkie-talkies, or anything else. With two fold-out flaps which act as little tables and pockets all in one, you’ve got plenty of options. This is a PFD aimed at fly fishermen and paddling fishermen. It’ll do just fine for either thanks to the mesh lower back. My favorite aspects of this personal floatation device are the wider array of customizability. There are enough pockets and attachment points for accessories that any angler will be able to tailor the PFD to suit their needs. The ONYX is another top contender for the best kayak fishing PFD. Taking the same head floatation assisting design as the Stearns PFD and improving the overall design, Stohlquist comes in to improve the market. 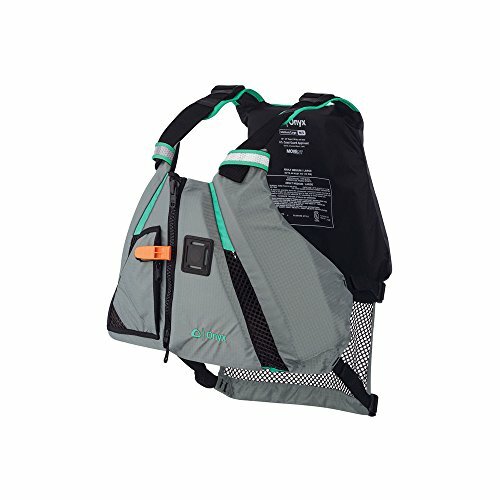 This life jacket for kids has a more ergonomic neck support and a handle on top for helping to pick up or rescue the child. Again, a single strap for between the legs to help prevent the PFD from floating off of the child. I like the design and cradling capacity of the PFD’s neckline which takes the head flotation to the next level. The PFD comes in either blue or red, and most of you know that the brighter color is always better! In my opinion this the best life jacket for kids. The name isn’t just a gimmick. Someone had the great idea to start building child PFDs with a special design that helps to keep a child’s head above water. Sterns isn’t the only manufacturer making these kids life vests but they’re doing it right. Bright lime green color is easily visible and the PFD is made with generous ergonomics around the arms. There’s a single strap which goes between the legs to keep the PFD from floating up and off of children who often fail to wear a PFD properly. Overall, this is a huge improvement over the PFDs of my childhood and one of the best children’s life jackets available. If bright colors make for good kids life jackets, then this one wins the test! It’s made from bight green and blue neoprene which is soft and stays warm against the skin when swimming. Two adjustable straps and a leg strap keep the PFD secure and prevent slipping over the head. There’s also a handy reinforced loop at the top for picking up children or helping them get back above the water. This is a better choice for more experience child swimmers due to the lack of head floatation. You’ll want to consider this for older and more confident children in the water. 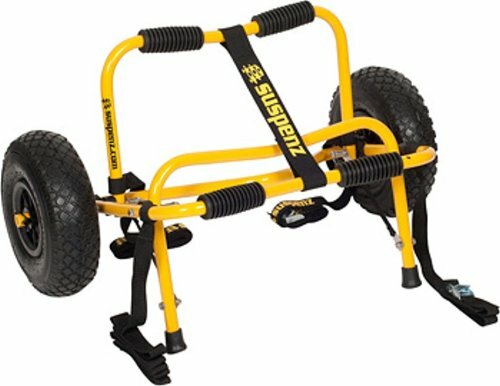 Just keep in mind that it will support a maximum of 50lbs and is only available in one size. 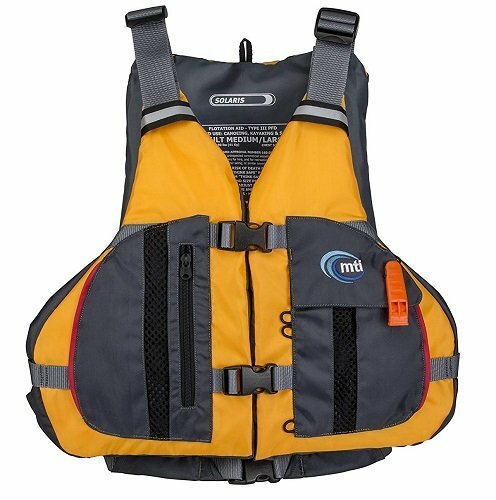 Its one of my top picks for the best life vest for kids. Your pooch will appreciate the comfortable, closed cell padding that makes up the Ruffwear K-9 Float Coat. The low profile design will not restrict your dog from swimming normally. Neck closure is fully adjustable to fit your dog while staying secure. Reflective trim on the vest makes your dog more visible in low light conditions. For even more visibility, Ruffwear even put a loop on the back of the vest to attach an optional beacon light plus it has a handle so that you can safely lift your dog out of the water. The Float Coat comes in six sizes to fit any size dog. With the Ruffwear you can now safely take your dog with you on all your water adventures. The Ruffwear Float Coat is the best life jacket for dogs. What Will You Use The PFD For? Picking out the right PFD means that you’ll need to understand how they work. What are their limitations? How will you use it? These are all important factors so let’s dive into it! What Will You Use Your PFD For? 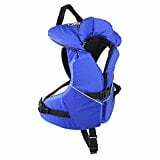 You’ll want a totally different life jacket for kayaking than you will want for storing on the family boat for those emergency situations to satisfy Coast Guard requirements. For anglers, it’s a great idea to look for a PFD with dedicated pockets for storing lures and bait. 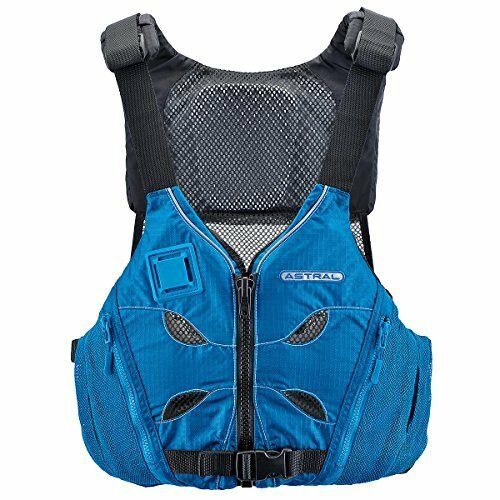 Kayakers and whitewater paddlers will want to search for a life vest that has ample space for arm movement and a great fitment that won’t jostle loose in whitewater. 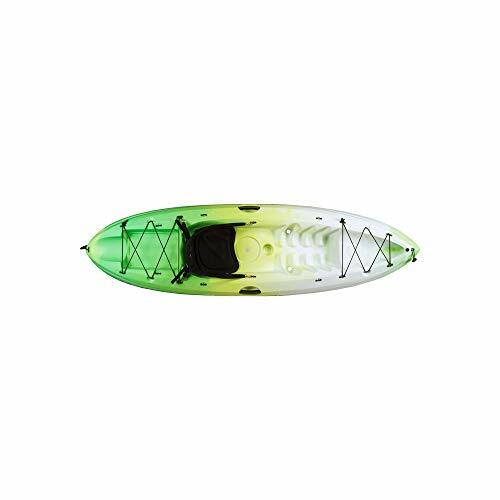 Paddle boarders will want a SUP PFD that is lightweight while allowing for total freedom of movement. Each PFD has an individual capacity. Keep this in mind when purchasing a PFD. Great PFDs not only will be adjustable to fit you, but available in a range of flotation capabilities. Because if your life jacket doesn’t match your weight, it won’t support you properly and can increase the likelihood of a poor outcome. PFDs with too much flotation for a given person will be overly bulky and unnecessarily large. Look for a life jacket that fits your weight range appropriately. While this might be easy to overlook, I’ll argue that color can be a very important consideration. After all, a life vests main job is to help increase your chances of surviving a negative scenario. I would advise users to opt for the brightest colored PFD possible. Simply because it’s much easier for rescuers to locate and keep track of you in dangerous waters by wearing something bright! When every second counts, I’d opt for bright colors every time. Most people drown because they didn’t wear a PFD. However, a PFD that is not approved by the Coast Guard is little better than no life vest at all. When you buy a life jacket that meets all the criteria set by the Coast Guard you can be assured you are getting the safest PFD available. After selecting your size PFD based on manufactures recommendations, fitting it properly to your body is important. Loosen up the straps and put in on. From you waist up, tighten the straps. If there are shoulder straps, they should be tightened last. If it’s a kids PFD, there should be a crotch strap, make sure it is secure. After all the straps are tightened, have someone pull up on the PFD. If it comes up to your nose after tightening the straps, your PFD is too large. Verify that you can move freely and not rub while you are paddling. Test it out in the water if you can to verify it does not ride up over your nose while in the water. As you may guess, buoyancy is how much force that is needed to keep your chin above water. Normally adults need anywhere from 6-12 extra pounds of buoyancy. Your weight and body fat composition and how rough the water need to be considered when selecting a PFD. The less body fat you have the more buoyancy you need. If you already own a life jacket and want to test its buoyancy, while in the water relax your body and tilt your head so its out of the water. If your chin is out of the water and you can breathe with no problem its probably Ok. If your mouth and nose are not out of the water, you need a life vest with more buoyancy. PFDs come in five categories. 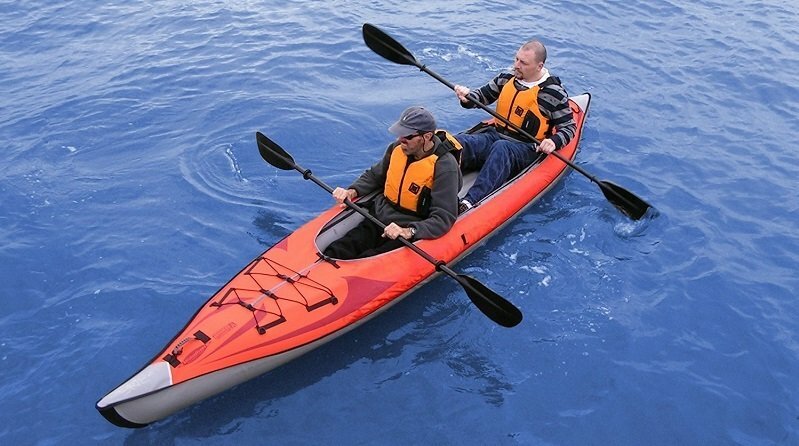 Most kayakers should use a Type III or Type V USCG approved life vest. Type I – Offshore PFDs, this type of vest is meant for remote conditions where it could be a long time before rescue occurs. They have more buoyancy because they are more bulky and by design will keep your face out of the water. Type II – Meant for being close to shore, these PFDs are meant for calmer water and keep your face out of the water but verify it does in the description. They are less bulky than a Type I PFD because they are not intended for you to be in rough water. Type III – A flotation Aid, this type of life jacket is meant for kayaking, paddle boarding or any wactivity where you need to move freely. A Type III is designed so that the wearer can keep themselves face up but not automatically like a Type I. Type IV – Throwable PFD, this type of PFD are meant to be tossed into the water for someone who fell in. Meant as a backup to PFDs and not designed for rough water. Type V – These type of PFDs are designed for special use like wind surfing, waterskiing etc. Do not store the PFD out in the sun, UV will damage the material. Let it dry naturally, do not put it in the drier. Do not use harsh detergents to clean your life vest. When storing your PFD in between uses, keep it in a cool place that is not humid. When disposing of a life vest cut it up and properly dispose of it so it cannot be used. I hope this guide was helpful for finding the best life jacket to fit your needs. If you want to comment or recommend a PFD I didn’t include, please use my contact form to get in touch.